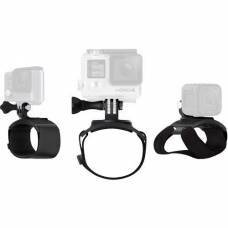 Take your GoPro with you wherever your adventures take you - go surfing with the bodyboard mount and floating device, jogging with your GoPro Fetch dog harness or cycling with your bike bar mount and chest harness or helmet strap. 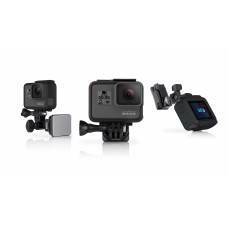 These specialised GoPro mounts provide added security in extreme conditions or allow you to simply mount your camera to any standard monopod or tripod, a tube or your hand. 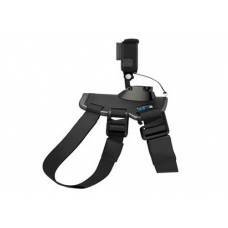 This 3-in-1 mount can be used as a camera grip, extension arm or tripod. Compatible with all HERO cameras. 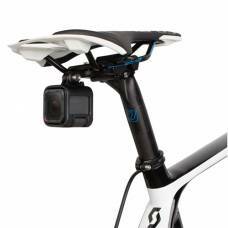 The smallest, lightest way to mount your HERO5/6/7 or HERO 2018, enabling low-profile mounting. 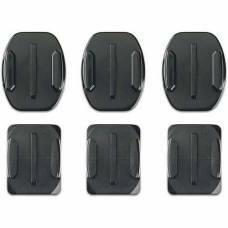 These industrial-strength adhesive mounts come in flat and curved varieties so you can attach them to virtually any surface. 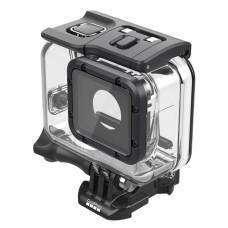 With integrated ball-and-socket design you can swivel your GoPro 360º without having to stop and dismount your camera. Capture your dog's POV. With 2 mounting locations, you're sure to capture a variety of perspectives. 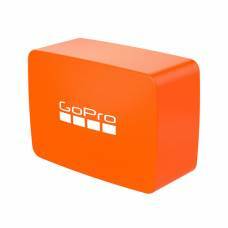 Keep your GoPro HERO afloat and visible with this easy-to-spot orange floatation device. 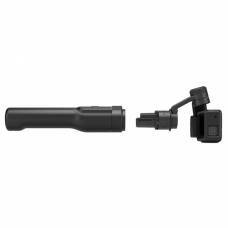 Mount to your bike handlebar, seatpost or pole mount ideal for achieving new perspectives. 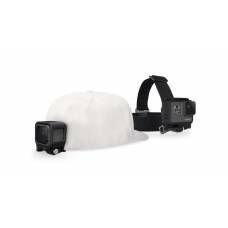 Wear the Headstrap & Quick Clip over a helmet or on your cap to capture footage from a headlamp-like POV perspective. 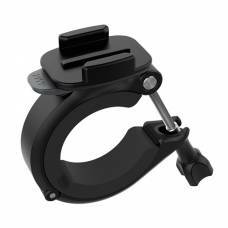 Flexible Mount for Your HelmetThis mount allows you to be flexible and get creative with the angles ..
Clamp your GoPro to objects ranging in size from 6mm to 5cm in diameter. 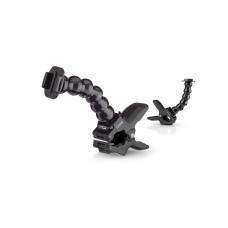 FeaturesPerfect for kids, the Junior Chesty is a smaller and fully adjustable version of the adult-s..
Stabilised video so smooth, the ordinary looks extraordinary. 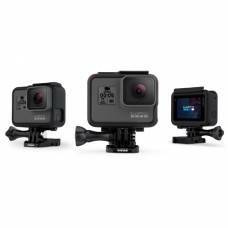 Whether you’re an adrenaline junkie, sportsman, or adventurer who wants to capture every moment of y.. 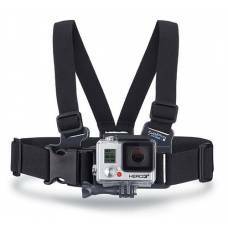 Attach your GoPro to the front or side of helmets. A compact aluminium mount, providing 360° capture options. When cycling is life...Over the past few years, cycling has become more popular. This accessory from.. 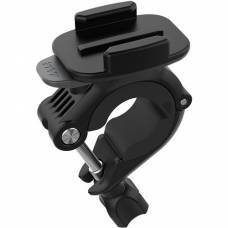 Product informationThis industrial-strength Suction Cup mount is proven at speeds of 150+ mph and en.. 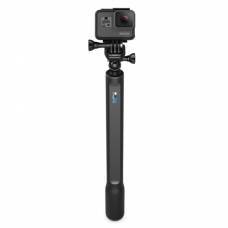 Product informationDon’t worry about small rocks and flying debris wrecking your HERO5 Black cause t..
Immerse yourself in POV footage with this versatile and extendable hand strap. Yes, go hands free and explore. 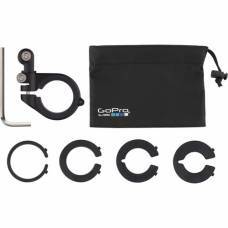 With the Tripod Mounts or Quick Release Tripod Mounts you can easily attach your GoPro to any standa.. 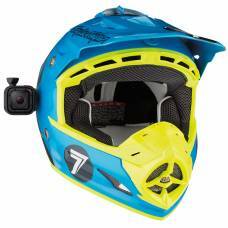 Product informationAction cameras don’t only have to be mounted to the chest of a kid or the helmet .. 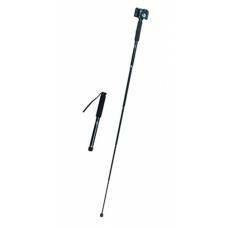 Uses Use with 4,000mAh + GoPro for an additional 5 hours recording time. &nbs.. 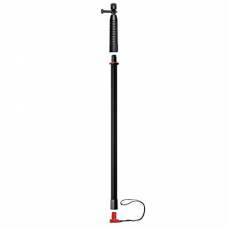 Product informationThe WHO Lang-Arm double-sided monopod will allow you to take photos and videos li.. 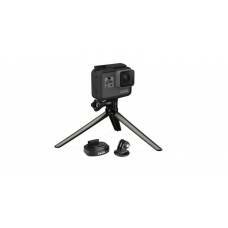 Product informationThe WOH Lang-Arm Mini Tripod is perfect for use with any camera. Its small size a..